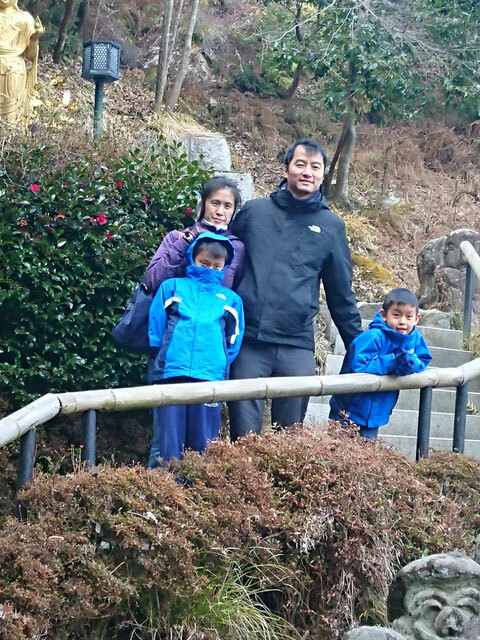 Our family of four plus and my mother took a Kyoto tour with Nobu in his alphard for the day and it was great. Nobu listened to us and showed us what we wanted. Gion, bamboo forest, UNESCO site and monkeys. He stayed with us the whole time and always very cheerful. He gave insights into the sites and cared for everyone in the tour. His van was very nice and drove very safely as well.